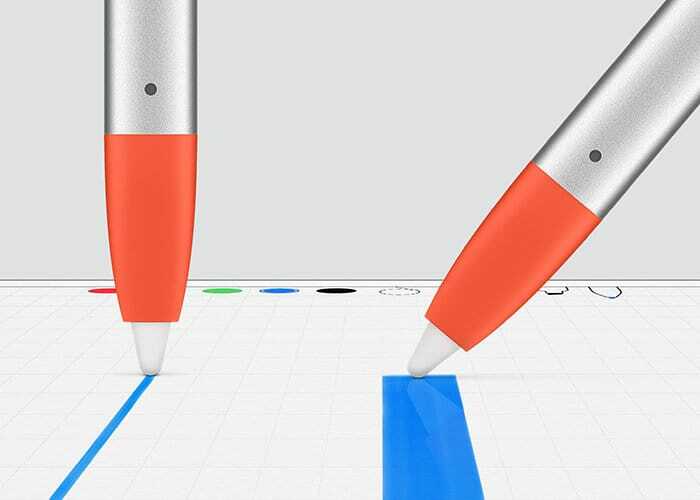 After being first unveiled back in March 2018 alongside the new Apple iPad. 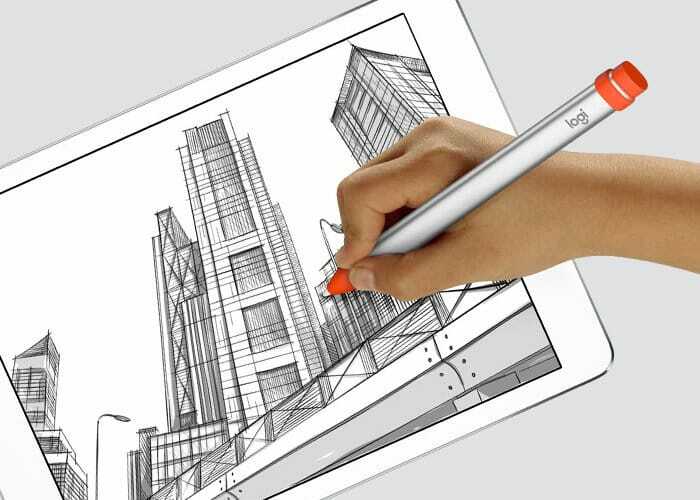 Today it has been announced that the new Logitech Crayon iPad stylus is now available to purchase through Apple’s educational channels priced at $49.95. 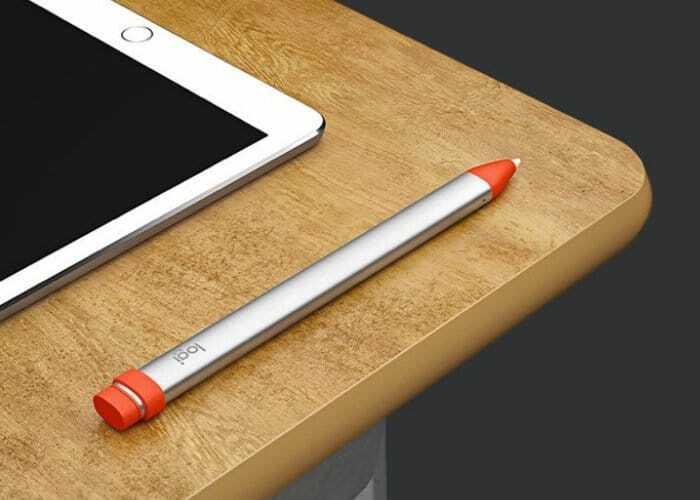 The Crayon offers all the features of the more expensive $99 Apple Pencil yet sports a slightly different elongated cross-section more child-friendly design to stop the Crayon rolling off the tables. Unfortunately, at the current time, the Logitech Crayon is only available to schools, students and educational establishments and will not be made available to regular consumers. For more information and full specifications jump over to the official Logitech website by following the link below.